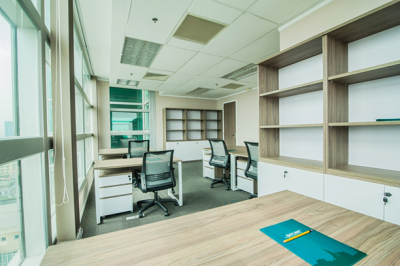 SKYLINE OFFICES is Hanoi office for lease inspired to provide modern and efficient workspace solutions as well as business support services for all business needs in Vietnam. 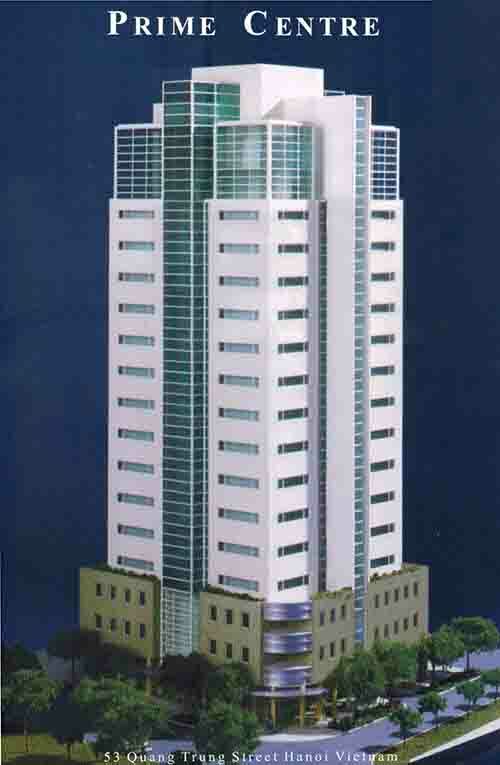 Located on the penthouse floors of the Prime Centre Building in the heart of Hanoi City, our fully serviced offices provide a classic skyline view of Hanoi City, including the historical and scenic Thien Quang Lake situated in front of the building. There is an ancient belief that being sited near a pristine body water in front of your office building brings good fortune and we invite your business to enjoy that good fortune here at Skyline Offices. Our serviced offices are fully equipped with the necessities for the management of your business, from furniture to equipment, from information technology to telecommunication solutions, and from cleaning services to your cup of tea. 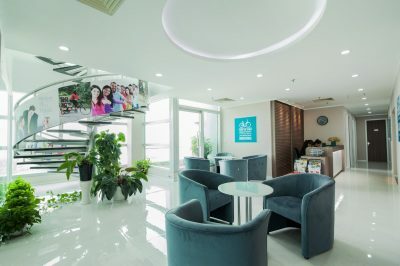 The convenient location in the heart of Hanoi City provides easy access to other parts of the city and modern video conferencing facilities enables you to connect with your partners anywhere in the world. Our costs are reasonable and we provide very flexible terms, including the provision of space from a minimum of one hour to enable you to work in a productive yet relaxing environment. 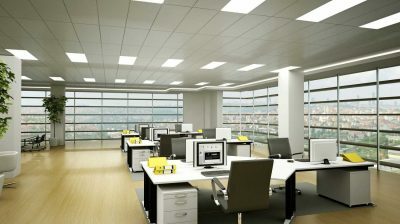 We are eager to see your business grow on SKYLINE OFFICES . Skyline provides Hanoi office for lease service with lots of conveniences, please call 093 635 6507 for details.